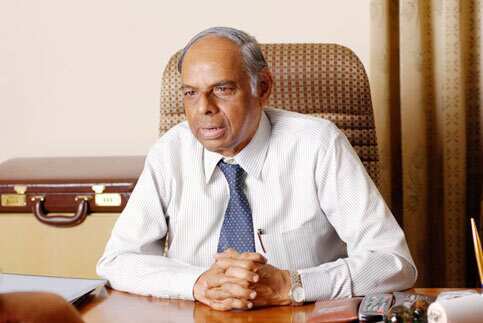 New Delhi: India may not exceed its FY12 borrowing programme, C. Rangarajan, chairman of the prime minister’s economic advisory council said on Thursday. The government had budgeted a gross borrowing target of Rs4.17 trillion for the current fiscal that ends in March. “I do not expect the borrowing programme of the government as of now to exceed what has been originally (budgeted)," Rangarajan said. Senior officials from the Reserve Bank of India and the finance ministry will meet later on Thursday to finalize the government’s market borrowing programme for the October-March period.